Cruise Planners, an American Express Travel Representative, was recently awarded the Chairman’s Award from Royal Caribbean International. This marks the third time receiving this award, and it is due to the continued sales growth their travel advisors have had. The travel advisors are always at the top of Cruise Planners’ priority list, and this means there are always opportunities to take advantage of in order to grow business. Some of these things include marketing and technology tools as well as advisor training. For example, advisors can utilize Triggered Emails, which is a series of automated emails allowing advisors to stay in touch with clients. Hot Lists are another way to stay in contact with clients, notifying advisors of special milestones such as anniversaries and birthdays. Receiving the Chairman’s award proves Cruise Planners is at the top of the list. 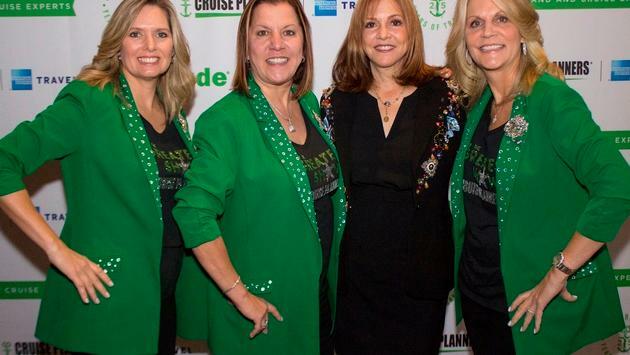 Home-based agencies can work with Cruise Planners in confidence, knowing they are only continuing to grow and provide the best for their travel agent partners. Click here to learn more about the recent award.